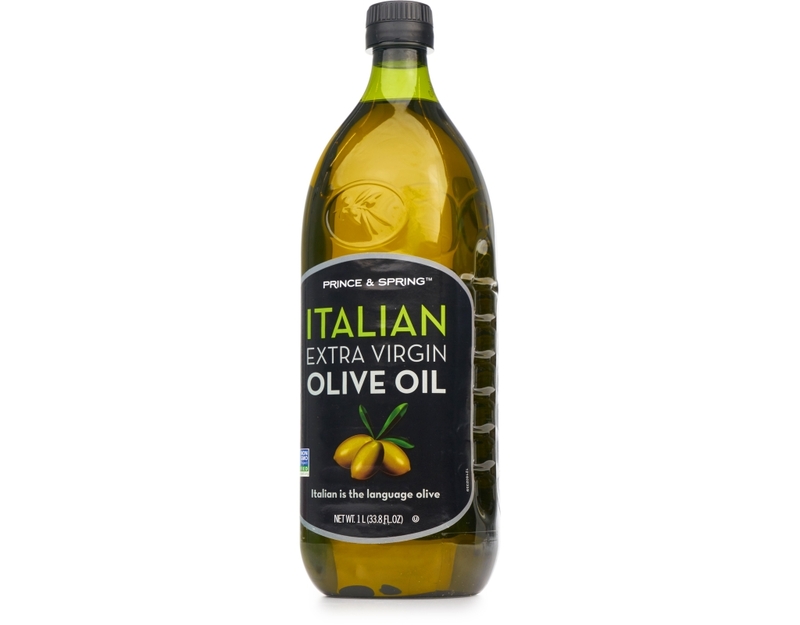 Prince & Spring Italian Extra Virgin Olive Oil is our most pungent, peppery, fruity and flavorful olive oil. 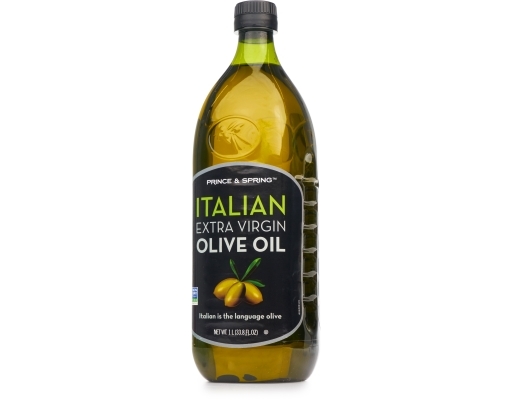 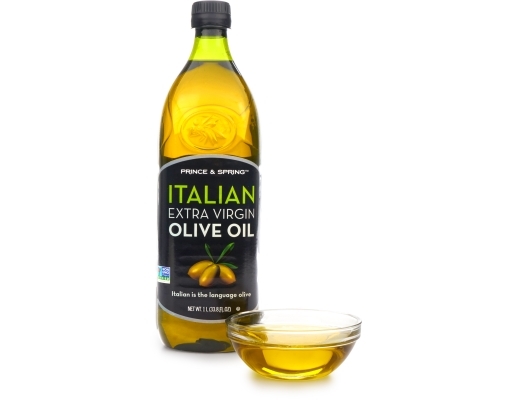 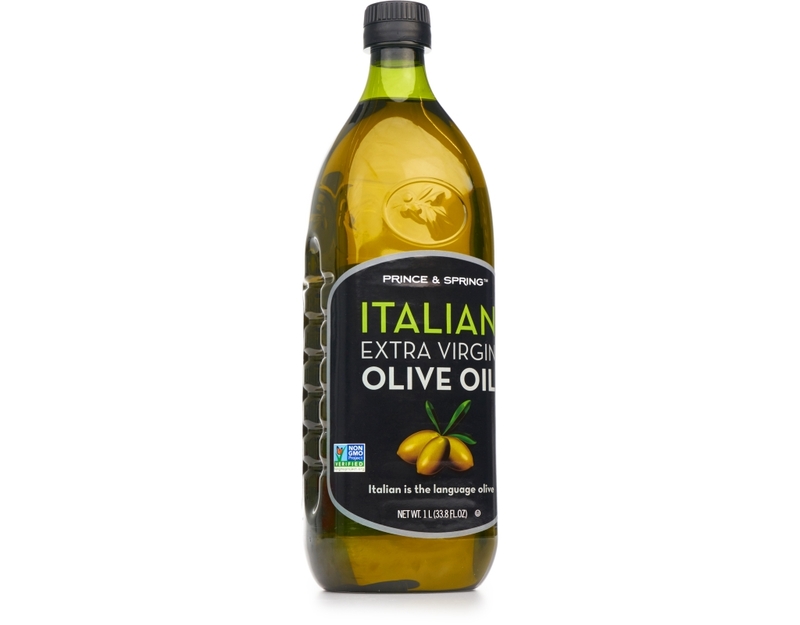 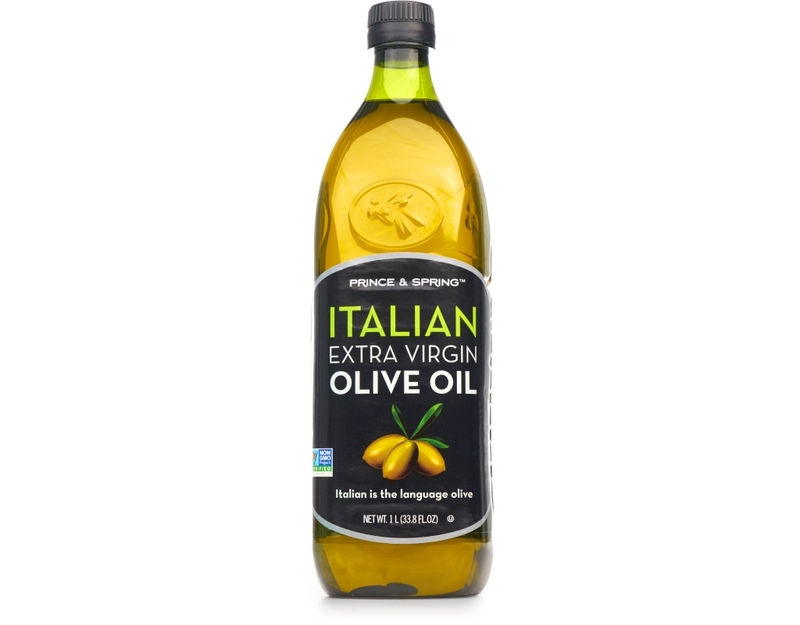 A premium oil made from olives grown in the historic hills of Italy, this oil has an amazing aroma that enhances everyday cooking and works great with dressings, sauces, seasoning, and finishing. 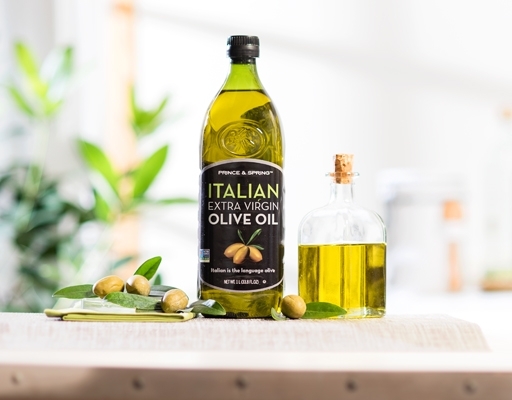 All of our Prince & Spring Extra Virgin Olive Oils are made from olives that are harvested so that they never hit the ground to protect their quality. 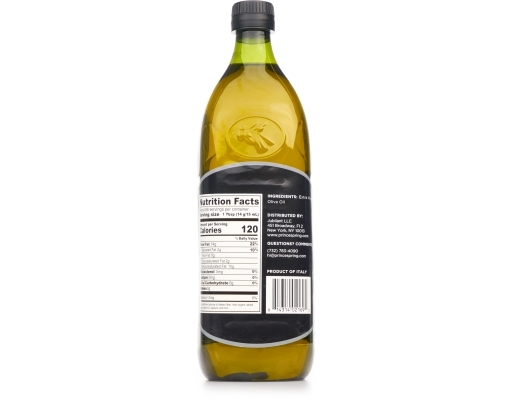 The olives are pressed within hours of harvesting in order to preserve freshness and avoid oxidation.